India is all about ancient history – historical palaces, majestic structures and ancient forts play host to tourists from all over the world. 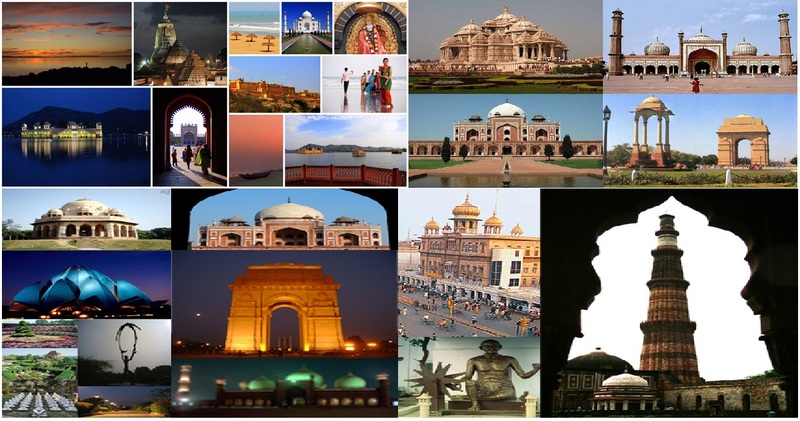 If you are visiting India for the first time, you cannot afford to miss out on these top 10 historic tourist destinations. So read on to find out more. King Narasimhadeva I of the Eastern Ganga Dynasty built this picturesque and artistic temple dedicated to the sun god with the help of over a 1000 artisans. The sculptures are truly mind-blowing and breath-taking. The top of the temple, or the peak, has a giant magnet on it which helped ships to hone in on its location, but attracted numerous thunderstorms as well, causing natural wear and tear of the entire complex over time. 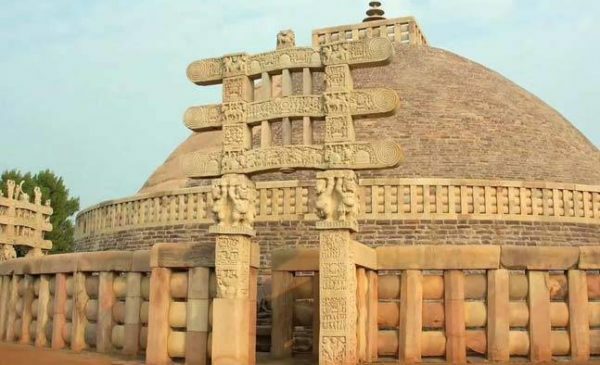 Sanchi Stupa is considered to be one of the most religious Buddhism centres in India. 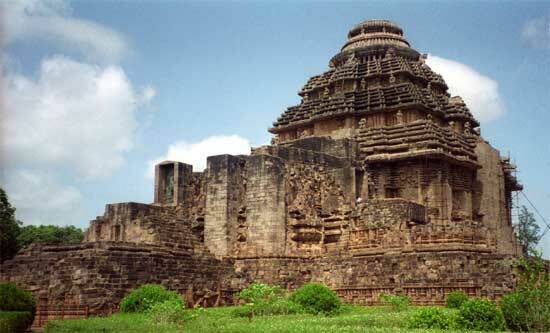 Emperor Asoka of the Maurya dynasty constructed this beautiful Buddhist monument in the 3rd century BC. The wheel of law or dharmachakra is represented by the Dome of the Stupa, while the rest of the structure depicts Moksha, or the circle of life and death as taught by Buddha. Eroticism and sensuality reach their highest level at the Khajuraho temples in Madhya Pradesh – according to popular belief. But this could not be further from the truth. Aside from 10% of the sculptures, the rest is all about eternal grace, love, delicacy, creativity and beauty. No other temple complex in the world has the blend of all these things. 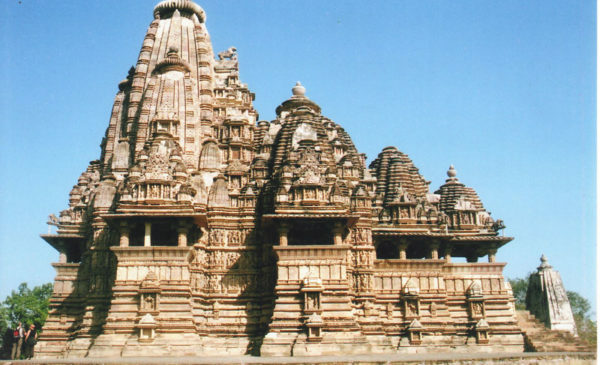 The temple complex represents a perfect mix of Jain and Hindu culture and beliefs. Also known as the Palace of Winds, the entire structure looks like a beehive, or rather the honeycomb of a beehive, owing to the fact that it has a total of 953 windows of ornate structure and design. 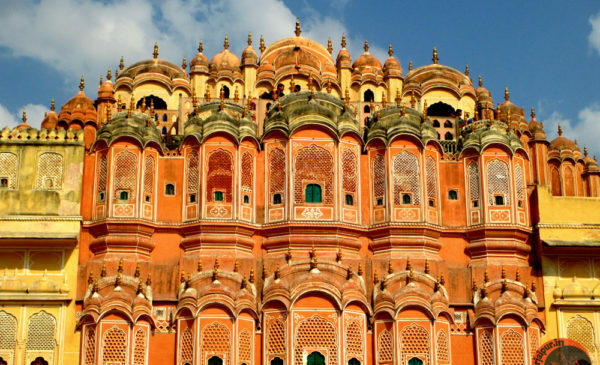 Constructed by Maharaja Sawai Pratap Singh, a Krishna devotee, the Hawa Mahal is perhaps one of the most popular tourist destinations in Jaipur for Indians and foreigners alike. 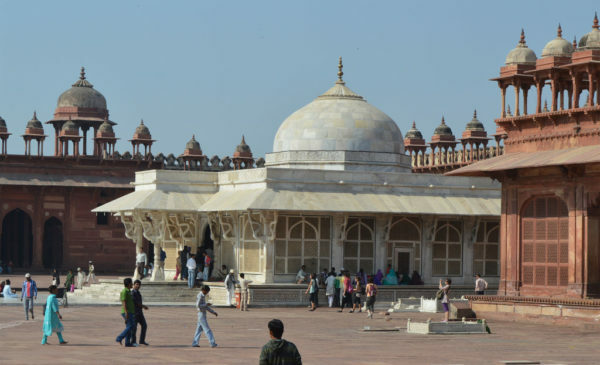 Fatehpur Sikri, once Akbar’s royal city and the capital of the Mughal dynasty, was constructed in the 1500s some 36 kilometres from present day Agra. The entire city complex housed mosques, the king’s quarters, public buildings, kitchens, and quarters for the servants as well as for the armed forces. Sadly, owing to water shortage, the Mughals abandoned the entire city and moved to Agra fort. 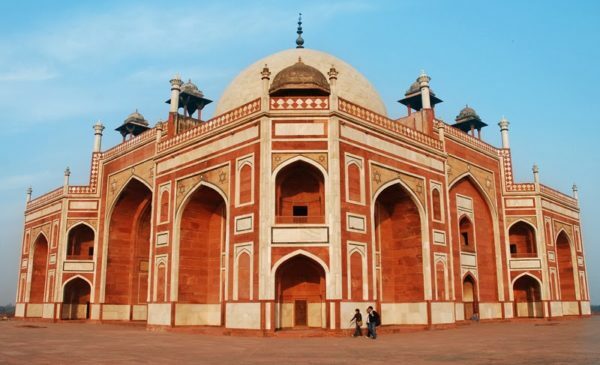 Humayun’s Tomb is the perfect blend of Persian and Indian architecture, and is considered to be one of the most important historic monuments in India. The building was commissioned by Hamida Banu Begun, Humayun’s wife and Akbar’s mother in the 1500s. The highlights of this monument are the beautiful domes, beautifully designed kiosks and corridors, and arched alcoves. 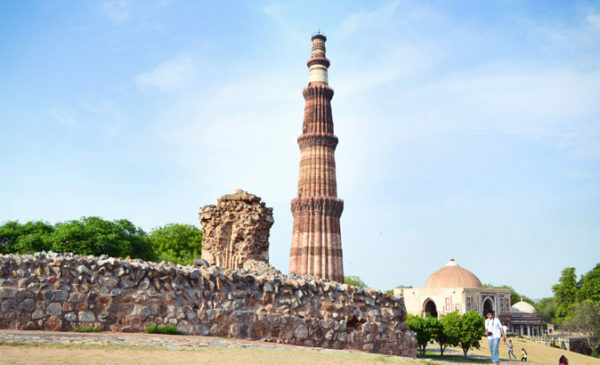 The Qutab Minar is considered to be the site of the first Muslim kingdom in Northern India, and is of tremendous historic importance. If you are looking for the perfect blend of Muslim and Indian architecture, this red sandstone minaret with its multiple storeys, constructed by Qutb-ud-din Aibak, is the perfect destination for you. The entire structure is covered with scriptures from the Quran in the Nagari and Arabic dialects. 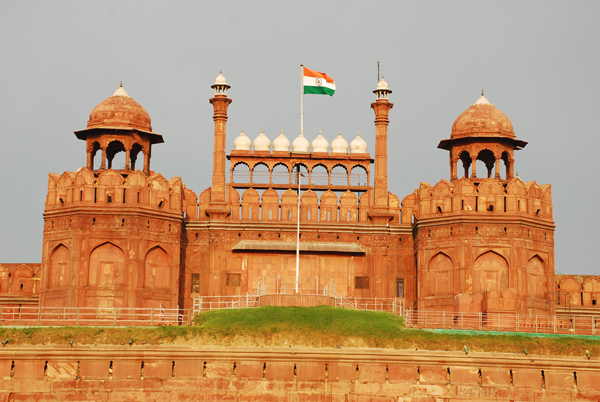 The Red Fort, constructed in 1648, is one of the most important tourist destinations in India. Shah Jahan commissioned the construction of this fort, the completion of which took almost 10 years. Once construction was completed, the capital of the Mughal dynasty was shifted from Agra to Delhi, during which period, the fort came to be known as Qila-e-Mubarak. The entire fort complex is octagonal in shape. One should always visit Agra Fort in Uttar Pradesh to understand the richness and depth of Mughal history, architecture and culture. Akbar constructed this magnificent fort in 1565, when Fatehpur Sikri had to be abandoned due to lack of water. 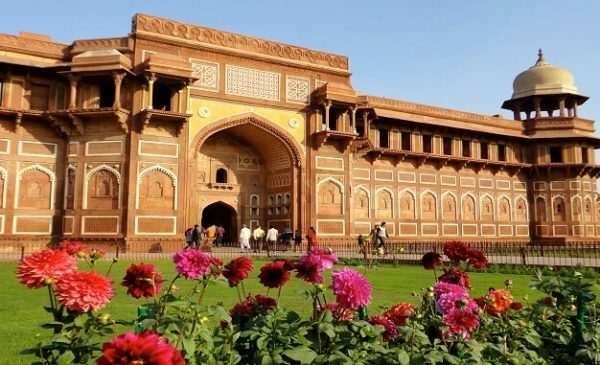 Two beautiful gates, the Delhi Gate, and the Amar Singh Gate, are the two jewels of this entire complex, which houses passages, mosques, palaces, courts and gateways. 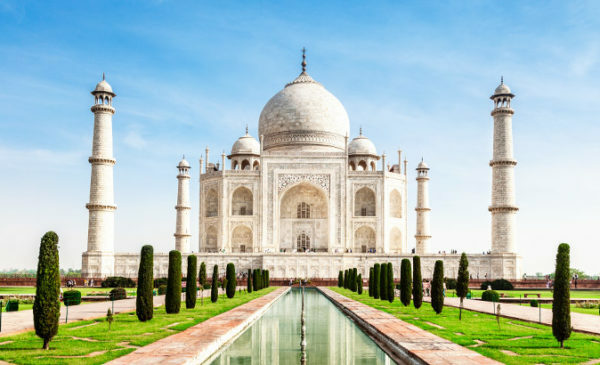 Know to be one of the Seven Wonders of the World, the Taj Mahal, constructed by Shah Jahan in 1632, is the jewel of Northern India, and is considered to be the epitome of Mughal architecture. This entire mausoleum is considered to be a symbol of love, because Shah Jahan had it constructed for his late wife Mumtaz Mahal after she passed away. If legend is to be believed, Shah Jahan had the hands of the construction workers cut off so as to make sure that a second Taj Mahal could not be constructed.